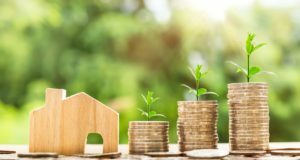 Delinquencies are expected to continue their downward trend into 2019. Here is a closer look at other predictions that will shape the housing market in the near future. 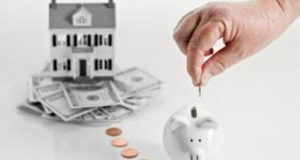 New data released on Tuesday has projected this year’s numbers for consumers opening new home equity lines of credit. Read on to find out what trends the data reports— and see what characteristics consumers who pursue HELOCs share.